NPL N.O. 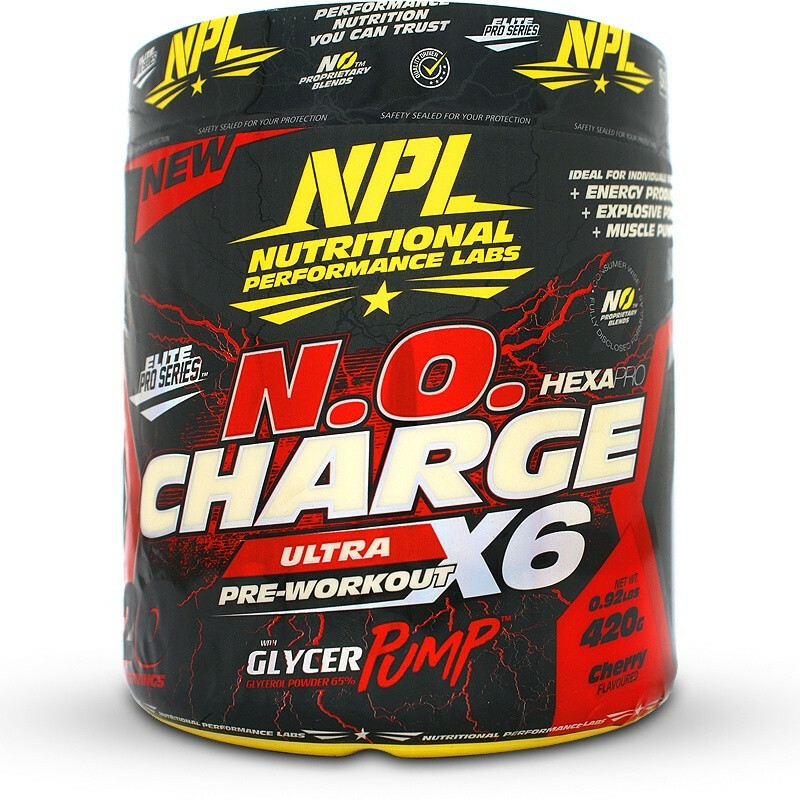 Charge X6is a pre-workout that pushes your workout with explosive power and pumps. To perform at their best athletes look to get as much energy as possible during their workout. Giving you 350 mg of Caffeine per serving together with Citrus Aurantium, this product will take your gym session to the next level. 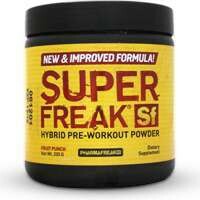 Improved mental focus from the stimulants will keep your mind zoned in on having the best workout possible. The Performance Stack combines grape seed extract with beta-alanine to give more power during your lifts. Pushing more weights increases lean muscle. Simple as that. 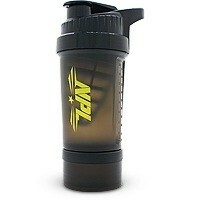 The manufacturers included most of the key ingredients to give you better ‘pumps’ during your training. This increases blood flow around your body which delivers more nutrients to start the muscle repair and building process. After your explosive session at the gym you need to recover. 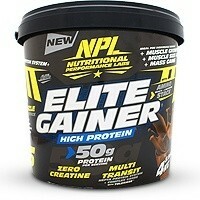 The blend of BCAA’s not only helps preserve lean muscle during training but ignites new growth. This product gives you 20 true servings. For athletes who regularly take a pre-workout and are accustomed to stimulants we suggest you stick to the recommended dosages. NPL N.O. 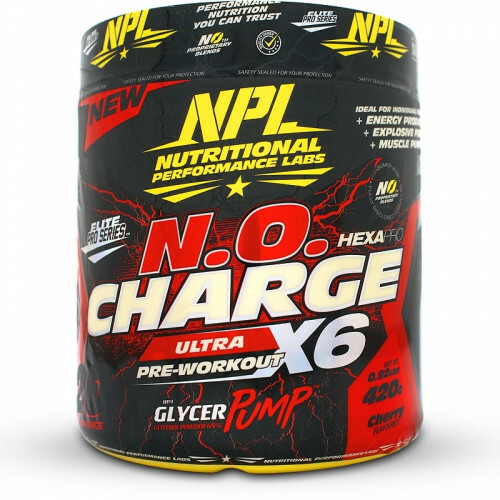 Charge X6 has all the right ingredients to give you a great workout. 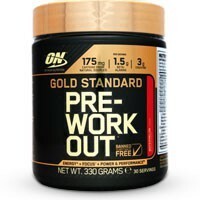 With a full month’s supply at an attractive price it is slowly getting recognized by hard training athletes. 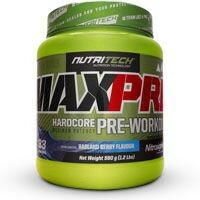 L-Citruline Malate, Beta Alanine, Dextrose, L-Leucine, L-Isoleucine, L-Valine, Betaine Anhydrous, Taurine, L-Arginine Alpha Keto Glutarate, D-Aspartic Acid, Beetroot Extract, Flavouring, Caffeine Anhydrous, Sodium Bicarbonate, Potassium Phosphate DI, L-Tyrosine, Salt, Tri Sodium Citrate, L-Theanine, Sucralose, Vitamin B3, Citrus Aurantium 6% (Advantra Z), Grape Seed Extract, Anti-Caking Agent, Colourant (E122), Vitamin B6 HCL. This product is manufactured in a facility that uses materials containing milk, wheat, eggs, fish, peanuts, shellfish and tree nuts. (Allergen Control in place). • Mix 3 Heaped scoops with 300 ml of cold water. 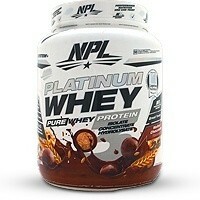 • Never exceed more than 6 scoops within a 24-hour period. • Drink 10 minutes before training. • Due to its extreme strength, it is highly recommended that you assess your individual tolerance and start out by using only 1 scoop before increasing the dosage. Any persons suffering from anxiety or depression, those with diabetes, or those using blood thinning medication (such as warfarin), should consult their healthcare practitioner before using this product. Discontinue use of this product at least 2 weeks prior to any scheduled surgical procedures. Always inform your healthcare practitioner when you are using other medication, if you are pregnant, or breastfeeding, please consult your doctor, pharmacist or other healthcare professional for advice before using this product. Discontinue use should you experience any adverse signs or symptoms when using this product. This product may contain dietary ingredients that are prohibited by individual sports organizations. This product contains Citrus Aurantium 6% (Advantra Z) and may result in a positive test result for banned substances. Due to the unique restrictions of some amateur and professional sports organizations, obtain approval and / or authorization before beginning use of this product. Use this product as directed, do not exceed the recommended dosage.